The return of the space invaders to Berlin. A new wave on the old locations from 2002 arrived. The invade continues and is expanded by an official one in XXL at the facade of the museum Urban Nation. 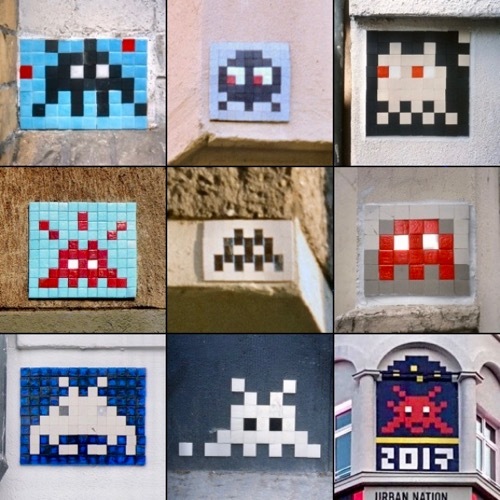 In Berlin we have right now at least nine space invaders to discover and to flash. Posted by Uli Schuster at 11:57 pm on February 18th, 2018. Categories: Street Art. Tags: Space Invader, Street Art. Posted by Uli Schuster at 3:25 pm on August 3rd, 2017. 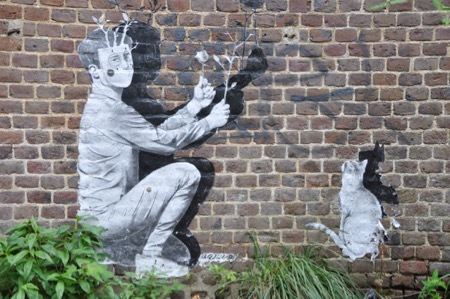 Categories: Fotos, Street Art. 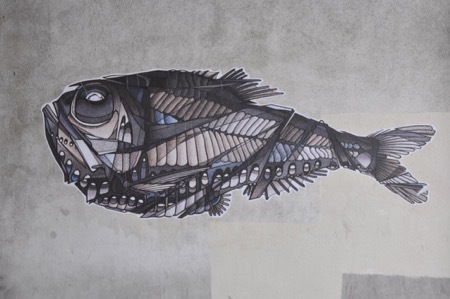 Tags: Le Havre, Street Art. 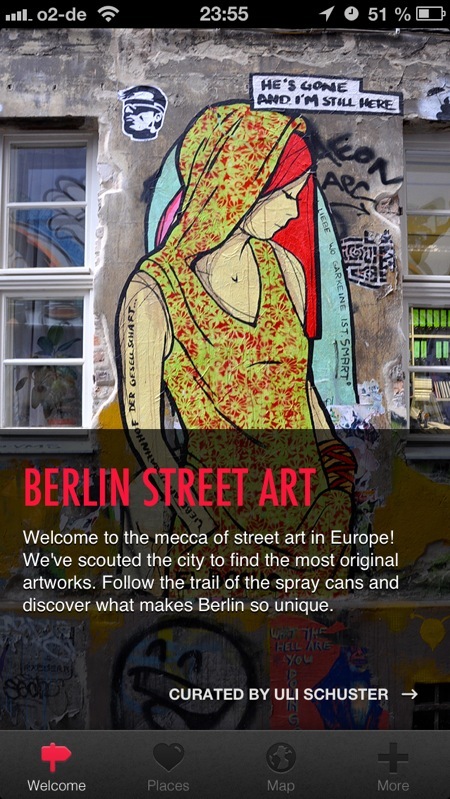 My app Street Art Berlin is not anymore available. The reason is simple. The company which provided me with the technical infrastructure and service had shut down their service. That’s a pitty. I will consider to continue with a mobile web app for iOS and android. 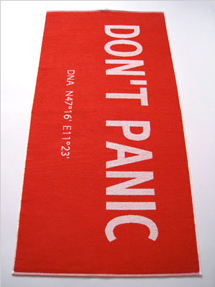 But I will need some spare time to research for a good solution. Posted by Uli Schuster at 10:10 pm on June 17th, 2017. 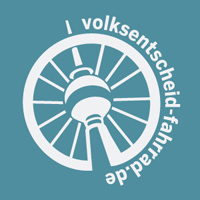 Categories: Allgemein, Street Art. Tags: app, Berlin, iOS, Street Art.